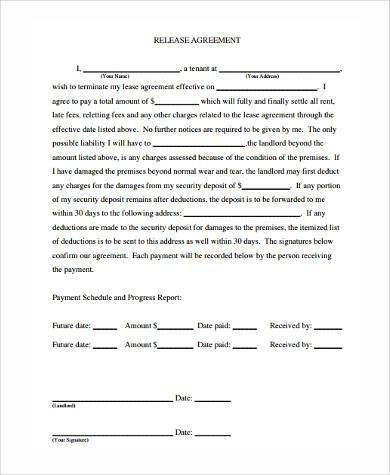 A release form is a type of document used by most organizations as a means of allowing them to distribute certain information or distribute certain materials such as audio or visual materials, in addition to allowing someone to freely manage and alter the object of interest. 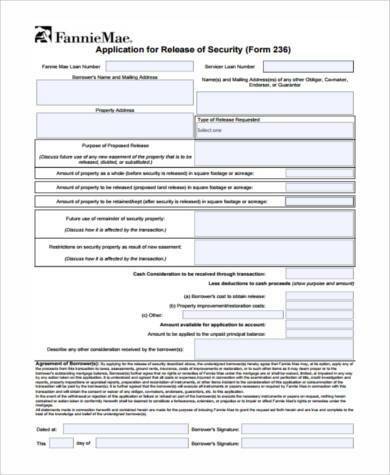 A release form is typically a method of security in terms of limiting how information or materials will be distributed, as well as to limit or prevent the person from being legally allowed to distribute the objects of interest. 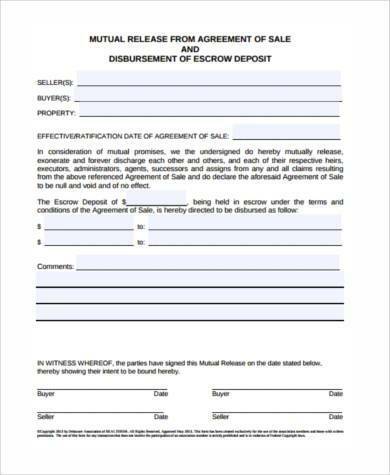 In a way, a release form is basically an agreement form in the sense that both parties must reach a state of mutual understanding to allow for the distribution of the object of interest. Release forms are a great way to protect a company’s image by allowing or preventing certain information to be leaked out by simply having the person who leaked the information penalized for distributing classified information. What is a Talent Release Form? 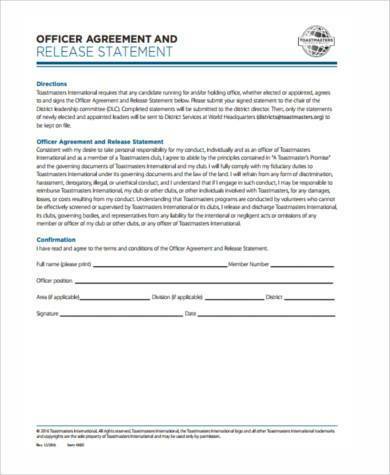 A talent release form is a type of release form that allows for the discovery of the talent of the person by allowing for whatever the person’s talent to be broadcast and used as a means of acquiring profits. 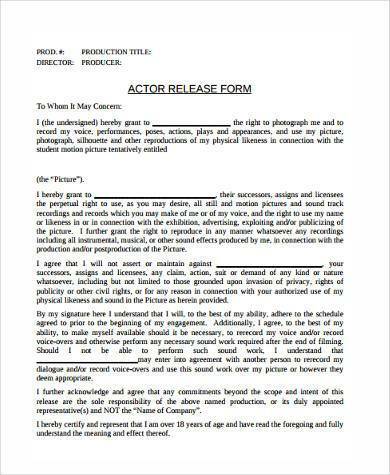 One example of this type of release form would be when filmmakers and agents search for talented, but otherwise unknown individuals, and request that they allow the agent to sponsor them on their behalf by searching for opportunities that would require the use of that person’s talents or skills. What is an Image Release Form? 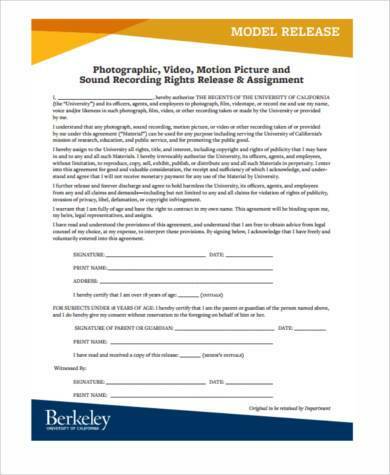 If you’re an inspiring photographer or a person whose main hobby is taking photographs of people, places or anything at all then you should be familiar with what an image release form is. To those who do not know what an image release form is, then continue reading. An image release form is a type of release form or document that you must create, submit to the model of the photo and then keep or submit it to the necessary channels of operation. 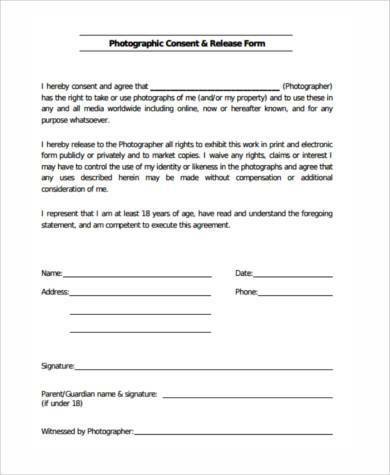 This is a common practice amongst photographers to avoid being sued for taking images of a person or their private property without the person’s consent or without informing the person ahead of time. The punishment for these kinds of offense would typically be the discarding of the images, as well as a fine that the photographer must pay to the person in the image. What are Medical Release Forms? Medical release forms are a type of release form that is used as a means of allowing for the release or distribution of a person’s medical information to assist the person requesting the information. 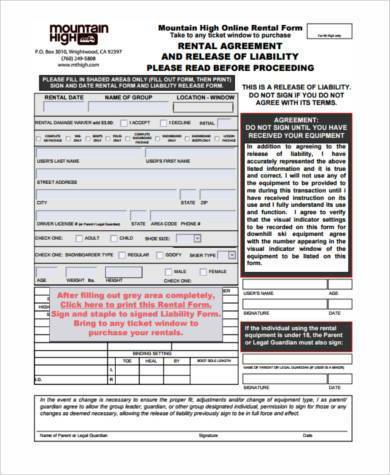 This type of release form however, will require you to either have the owner of the medical form present with you, or allow third party authorization by having the owner give you a type of letter of consent in order to claim their medical information. 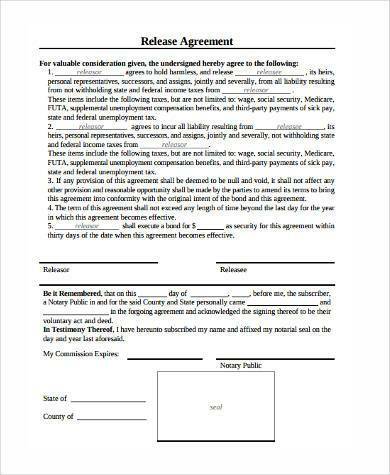 A medical emergency release form is typically issued when the owner of the medical information is incapacitated and the one who will be signing off on the release of information would be the patient’s guardian, or next of kin.